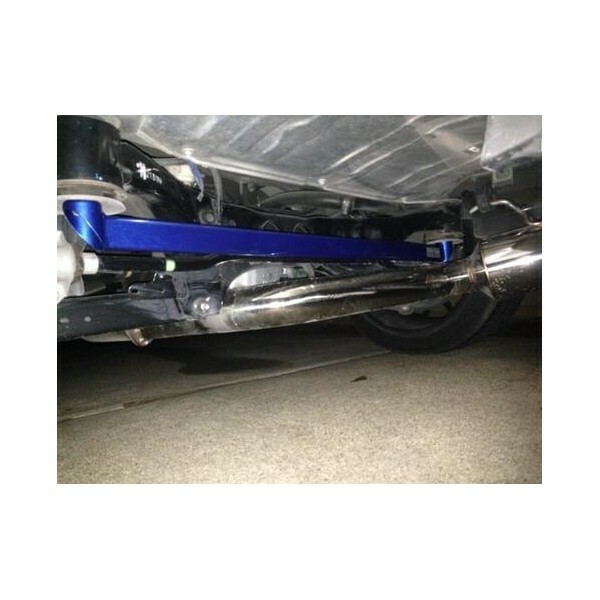 Cusco's Power Braces are designed to stiffen up your chassis and help reduce vehicle body flex. 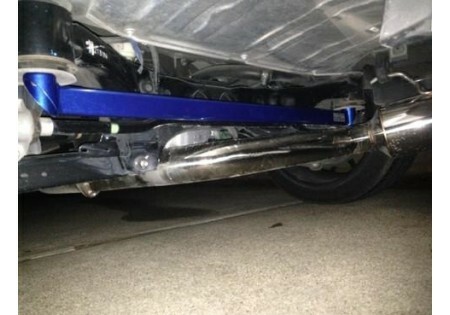 When making excessive corners, you will want to reduce the chassis flex and increase the rigidity of your car. This is where Cusco's Power Braces come into effect! Cusco has designed these braces to be fully functional in conjunction with Cusco's other lower braces. 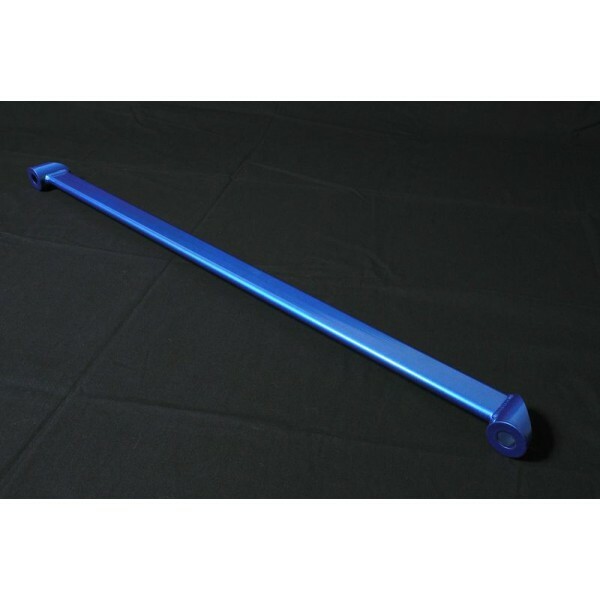 The Rear Lower Power Brace is a light weight, multi-point brace that will increase the rear body rigidity!